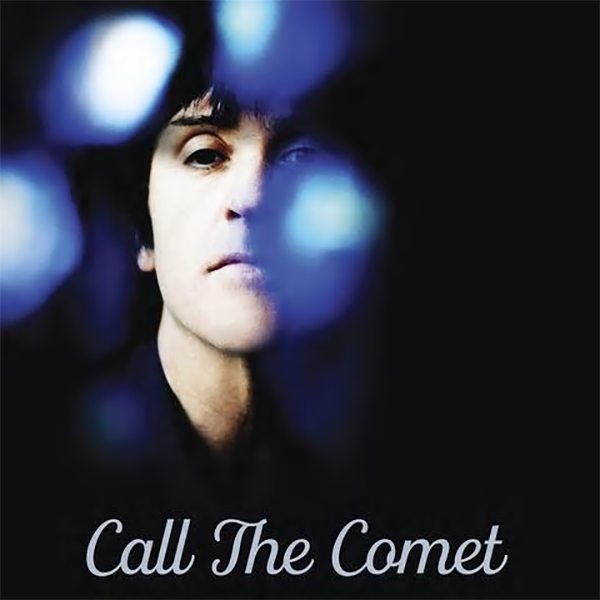 Why has it taken so long for Johnny Marr to embrace a career as a solo artist? After the breakup of The Smiths, it was only a year before we heard the first solo release from enigmatic frontman Morrissey. In contrast, we didn’t see Marr headline an album until 2003, by which point Moz had six albums under his belt. To be fair, Marr kept busy contributing guitar work to various other bands, and when he did launch with Johnny Marr and the Healers in 2003, it wasn’t a promising effort. But when Johnny Marr rebooted as just “Johnny Marr” on 2013’s The Messenger, it was a revelation. His 2014 follow-up, Playland, showed it was no fluke, either, as did his 2015 live album, Adrenalin Baby. ← Does Dave Matthews Band Even Need To Make Studio Albums Anymore?